Sometimes unforeseen financial circumstances can impact your ability to make your regular mortgage payments. Or perhaps your debt demons have been caused by taking on too much other high-interest debt. It can be tempting to want to conceal your debt problem for as long as possible – but that’s almost never the best strategy. With early intervention, there are weapons available that can help you fight these demons! Your mortgage lender doesn’t want to see you default on your mortgage; they’d much rather help homeowners find a way to keep their home. in the event of a sudden jump in interest rates. 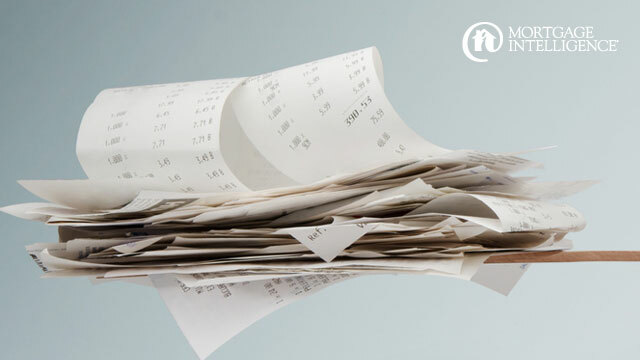 You can shorten the amortization again later if your circumstances change. to add them to the mortgage balance and extend the payment period accordingly. A special payment arrangement unique to your situation may also be possible. Genworth Canada also has a Homeowner Assistance Program designed to help homeowners who are experiencing temporary financial difficulties that may put their mortgage at risk. Ultimately though, it’s best to seek help at the first sign of financial trouble. Getting in touch with the team at MiMortgage.ca and having a conversation is a great place to begin – because as independent mortgage professionals, we work for our clients and look out for their best interests. It’s possible that your financial situation just requires some extra penny-pinching to stay on budget. But if you find yourself adding to your credit card debt – or borrowing to make mortgage payments – then it’s time to have that conversation. Contact the experts at MiMortgage.ca at 1 866 452-1100 now. The earlier you get help, the easier it will be to conquer those debt demons! Categories: Homeownership, Mortgage Brokers, Your Home, Your Money | Permalink. 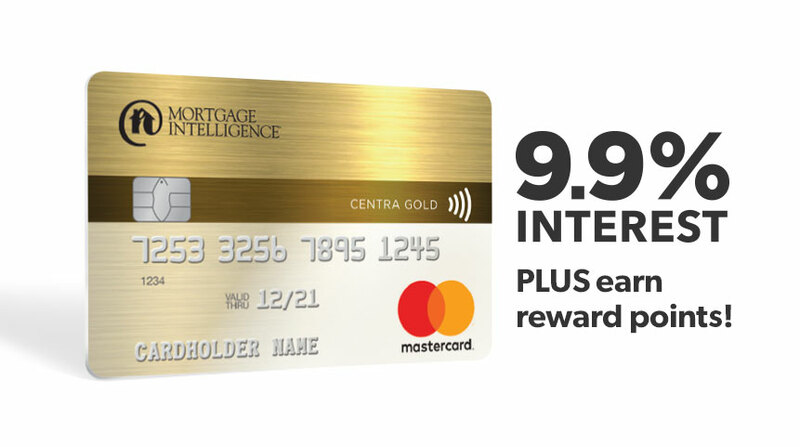 Did you know that you can apply for a low interest credit card with Mortgage Intelligence? There are a variety of other card options available, if the low interest card is not the best option for you. For more information, visit us at MiMortgage.ca or contact us at 1 866 452-1100 to speak to an expert now. Categories: Interest rates, Maintaining Good Credit, Your Money | Tags: low interest credit cards | Permalink.